XTI Aircraft has begun assembly of a scaled test version of its ducted lift-fan aircraft that it plans to fly within 11 months, company officials said this week. XTI CEO Robert LaBelle said the 60% scale test aircraft would permit validation of aerodynamics for the TriFan 600. Using a scaled version also would save money, he said. 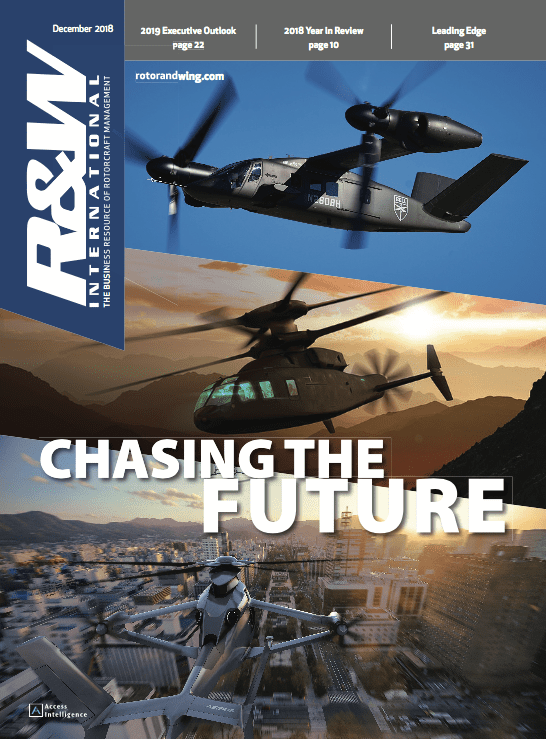 Testing of full aircraft systems would await completion of the first full-scale prototype, which LaBelle said would start as soon as additional investments were secured. 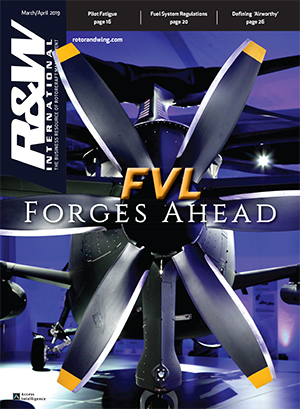 “Cash in hand, we’ll start forward simultaneously [with the scaled aircraft's assembly] as much as is prudent to build that first test aircraft,” LaBelle said during the National Business Aviation Association’s annual convention in Las Vegas. XTI began developing the TriFan 600 in 2013, with the aim of creating an aircraft with business jet-like speed and the takeoff and landing performance of a helicopter. 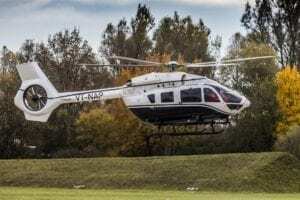 The company envisions a six-year certification program, with the second and third prototypes of the five-passenger, single-pilot TriFan 600 entering flight test in three years. The TriFan 600’s design has undergone extensive revisions in the last nine months, with XTI eliminating two of three Honeywell HTS900 turboshafts in the original design and replacing them with electric motors powered by a single HTS900 in the aircraft's rear. That change, combined with the elimination of structure (and weight) needed to support the other turboshafts and streamlining of the aircraft shape, reduced the TriFan 600 from 8,400 pounds gross weight two 5,300 pounds without cutting the payload, said George Bye, chief engineer on the project. He said the company plans to have the aircraft certificated under the newly rewritten U.S. Federal Aviation Regulations Part 23 for small, fixed-wing aircraft, with certification incorporating some elements of the powered-lift aircraft standards developed to cover the Leonardo AW609 civil tiltrotor. 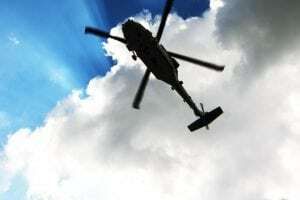 The Part 23 rewrite replaces the FAR’s “prescriptive” roles for design and manufacturing with provisions that allow aircraft and component makers to use performance-based, industry-consensus standards to satisfy the aviation agency’s airworthiness and safety requirements. Industry leaders long complained that the old standards hindered development and adoption of new designs and technologies. 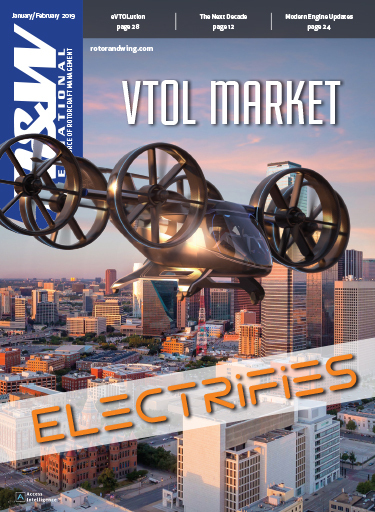 Uber Technologies also plans on utilizing the new Part 23 in developing a family of small, electric-powered, vertical-flight aircraft for its urban air mobility initiative in the Dallas-Fort Worth Metroplex, Uber Aviation Director Mark Moore told R&WI’s Rotorcraft Business & Technology Summit last month. “There are tremendous changes that benefit us” in the Part 23 rewrite, XTI’s Bye said. 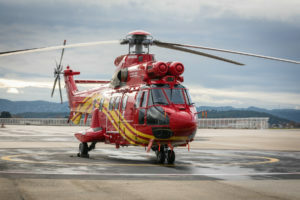 His redesign of the TriFan 600 has the single HTS900 powering three generators, which will supply two redundant electric motors for each of the aircraft's three ducted lift fans. The redesigned aircraft also would use a battery pack to supply additional energy the “very inefficient, high-thrust vertical takeoff” phase of flight, Bye said. The aircraft also would have solar cells atop its wings to recharge the batteries during daytime. 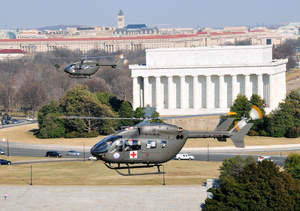 The redesign also would reduce the aircraft's costs, LaBelle said, which would be about $6.5 million to acquire and $350 an hour to operate. Those costs would compare very favorably to the AW609 and current business jet and helicopters. Considering the TriFan 600’s ability to take off and land away from runways, LaBelle argued, the aircraft could save passengers an average of 1.4 hours from the total trip time for fixed-wing aircraft by eliminating the need to drive to and from an airport. The redesigned TriFan 600 “now has a much lower price and a much lower operating cost, which widens the market for us,” Labelle said. He projects a market for 1,000 of the aircraft over 16 to 18 years, with production averaging about 60 aircraft a year. The triple-redundant fly-by-wire is designed to carry a full payload of passengers 670 nautical miles after a vertical takeoff and 1,200 nautical miles after a conventional takeoff from a runway, cruising at 300 knots, company officials said. The gross weight for vertical takeoff and landing would be 5,300 pounds and for short takeoff and landing, 6,300 pounds. 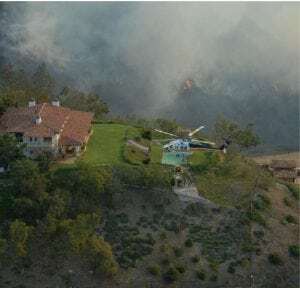 The aircraft is designed to carry on 25 gallons of fuel and have a service ceiling of 29,000 feet, which LaBelle said it would reach in about 11 minutes. 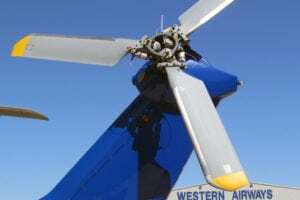 The HTS900, lift-fan motors and battery pack all would be designed to run an emergency modes in case one lift-fan failed, which LaBelle said would give the aircraft the ability to satisfy Category A one-engine-inoperative requirements at maximum takeoff power. In addition, the TriFan 600 would be equipped with a ballistic parachute recovery system. 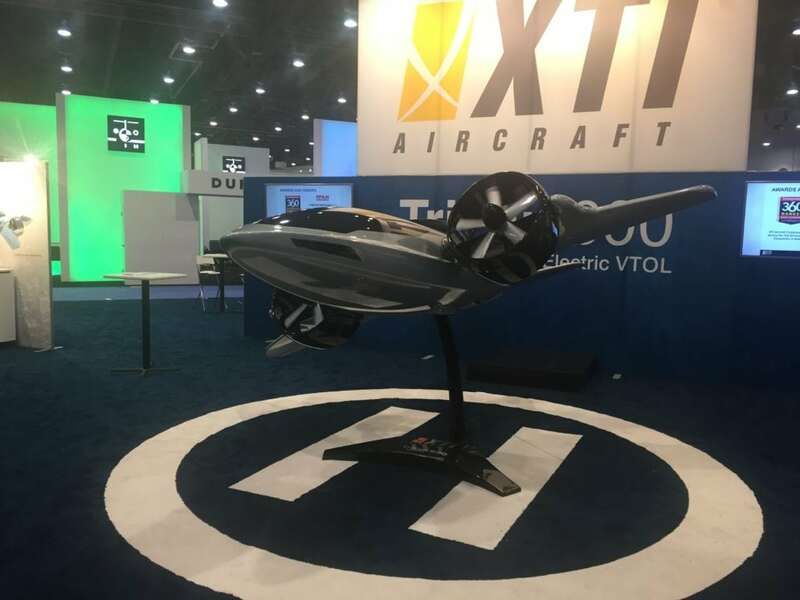 In addition to the business aviation segment, XTI officials said the TriFan 600 also would be targeted for medevac, utility and other missions.